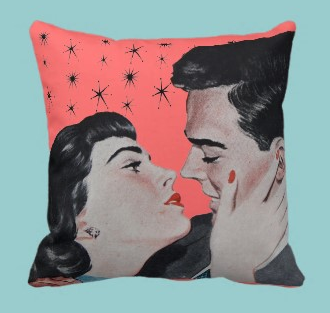 Just made Zazzle’s Today’s Best list with my spiffy Vintage Kiss Pillow. Yay! Today’s Best on Zazzle Part 2!